Storing equipment in small spaces require low profile cabinet enclosures like the Middle Atlantic Adjustable HPM series. These Hinged-panel mountable racks are economical and come in a low-profile, solving the problem wherein an open cabinet is not an option. 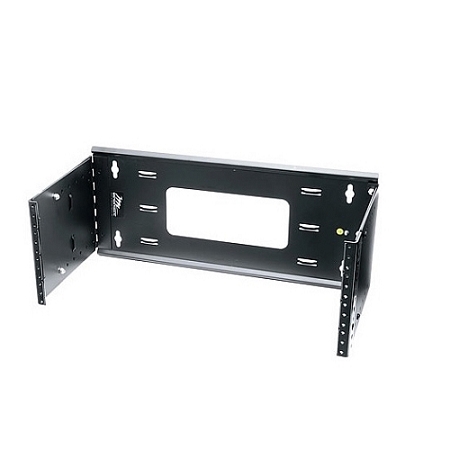 With shelving up to 15” deep, these adjustable rackmounts can store a lot of equipment or offer space for future installations. The hinged panel on the Middle Atlantic HPM offers easy access to the rear for simple additions, and the integrated routing takes care of managing cabling. 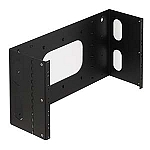 Built with grounding studs for static dissipation, these Adjustable enclosures are electrically safe. Grab a Middle Atlantic HPM rack with 4, 6, or 8 RU.